Click on image for details and prices. Also available in large print. 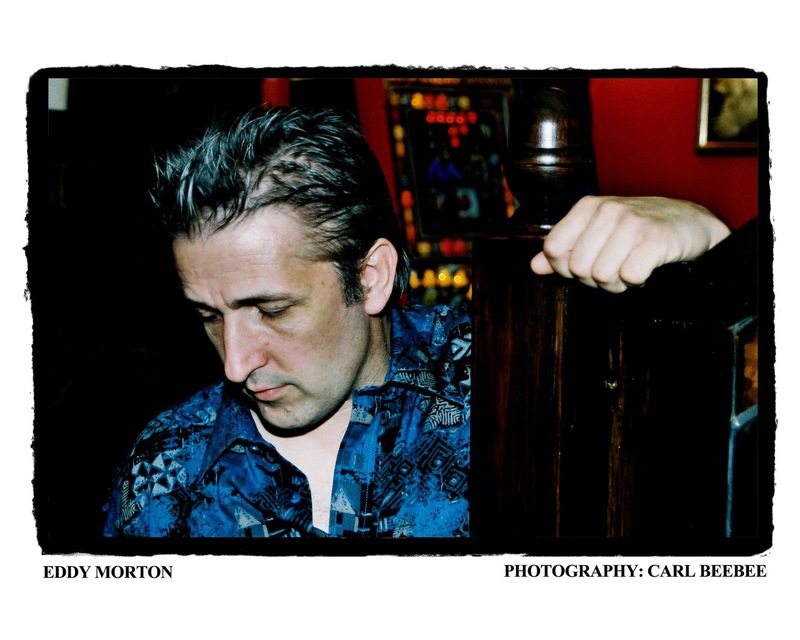 Eddy Morton is a musician and songwriter and is the long time driving force behind West Midlands based band The Bushburys. 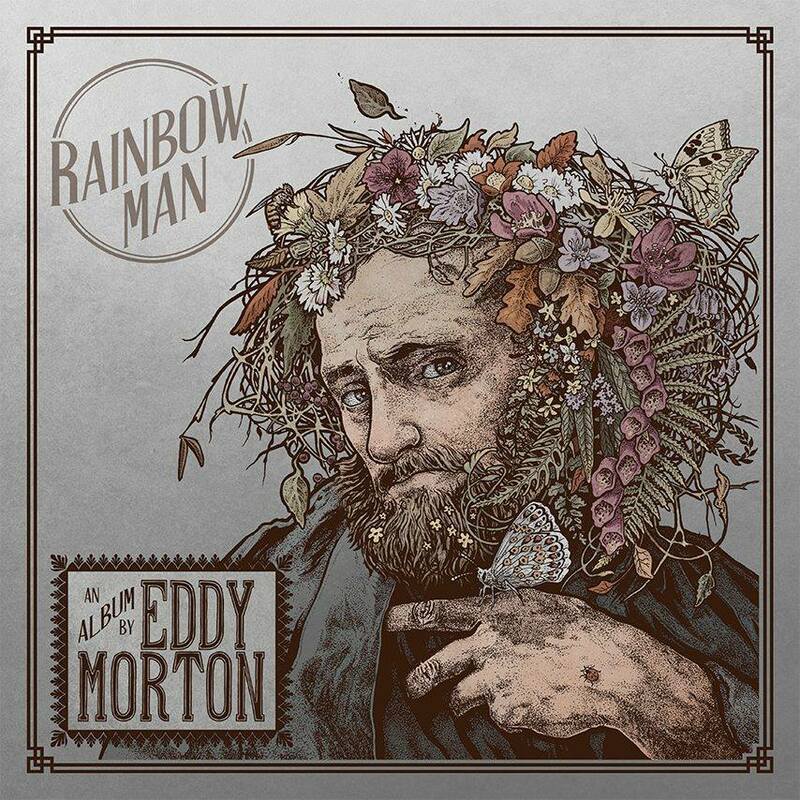 Having released his first poetry collection, Eddy is now trying to make time to publish the books of his music and lyrics.